On the eleventh hour of the eleventh day of the eleventh month of 1918, an armistice went into effect between the Allied Nations and Germany after the war that we now call World War I. Back then, of course, it was called “The Great War” because we had not had a World War II yet. This “war to end all wars” did not officially end, however, until June of the next year when the Treaty of Versailles was signed in France. In November of 1919, President Wilson proclaimed November 11th as “Armistice Day,” to commemorate the soldiers who fought in the Great War. In 1938, an Act was approved to make November 11th a legal holiday. So how did Armistice Day become Veterans Day? It actually did not happen until 1954, after both World War II and the Korean War. The 83rd Congress amended the Act of 1938 by striking out the word, “Armistice,” and replacing it with “Veterans,” to honor all those who had served, not just those from WWI. I have two immediate family members who have served in foreign wars. My grandfather fought in WWII as a Lieutenant in the Army, and my step-father was a Marine sniper in Vietnam. Both men were very young when they served overseas, and both men sustained injuries that have plagued them throughout their lives. 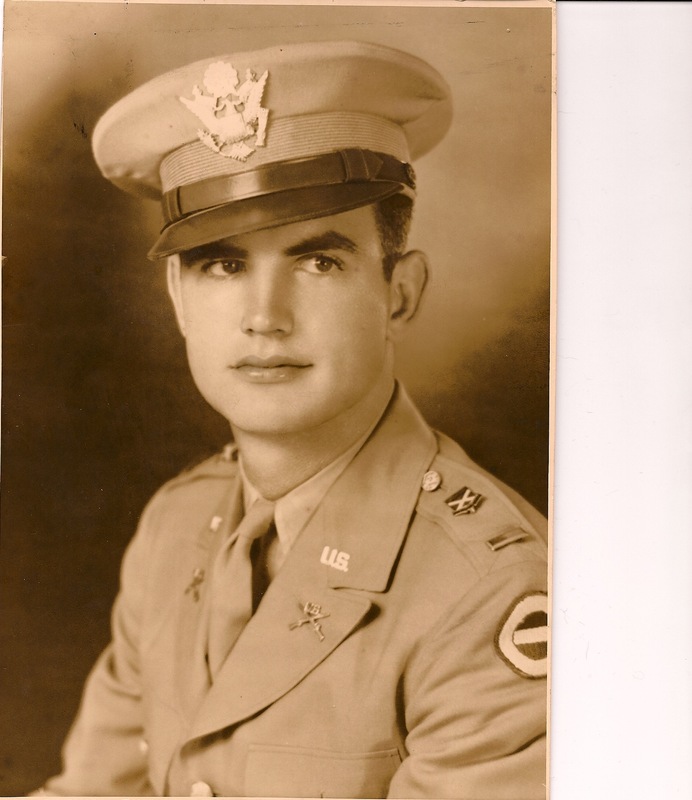 My grandfather brought home a Bronze Star and Purple Heart. My grandfather used to tell the story of the time that he fought and killed a Nazi soldier with just a knife. He was known as a brave and compassionate leader and Officer. He came home when he was hit by mortar shells, with shrapnel forever lodged in his head. His pride in serving his country never wavered.